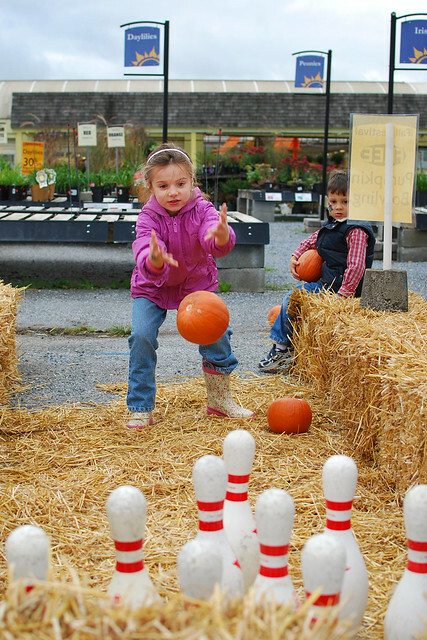 How much fun can you fit into one autumn weekend? How about a road trip, two birthday parties and a fall festival. Plus a concert with your favorite band! 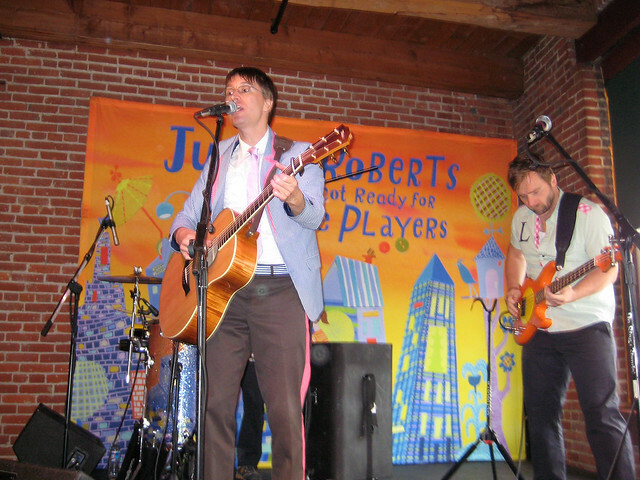 More fall fun is on Flickr and new photos have been added to the end of the Justin Roberts in Concert set.